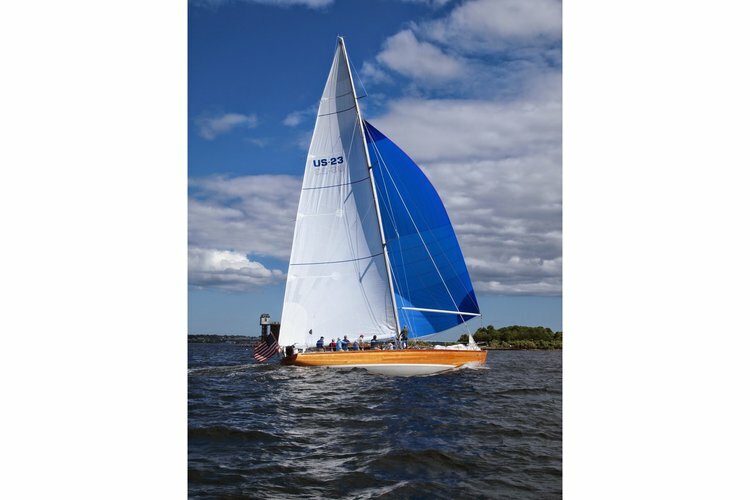 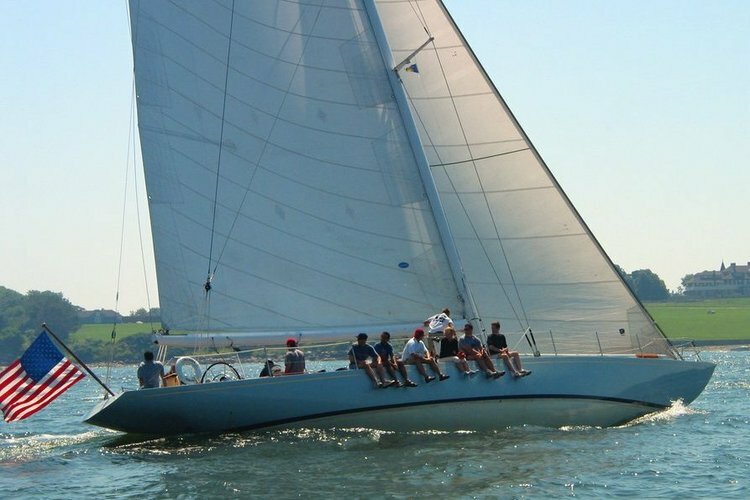 Charter this one of a kind America's Cup Sailboat in Newport! 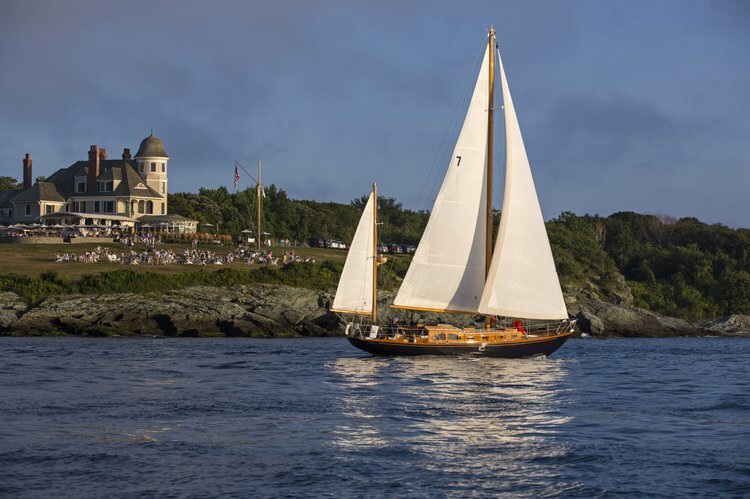 Enjoy this 1958 America's Cup Champion Boat! 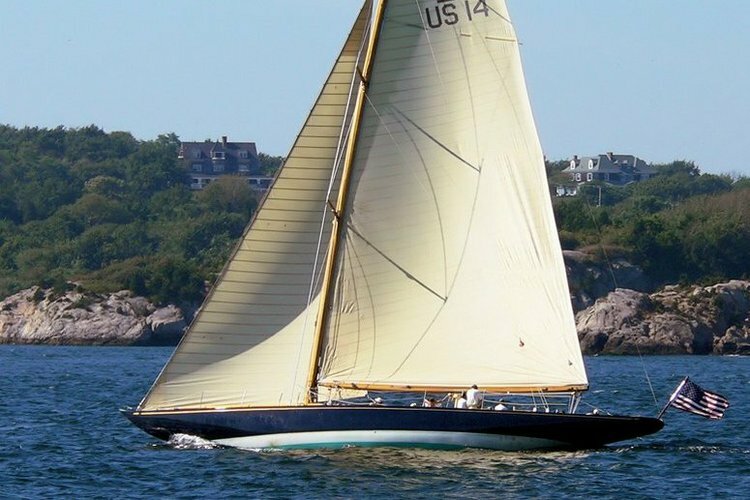 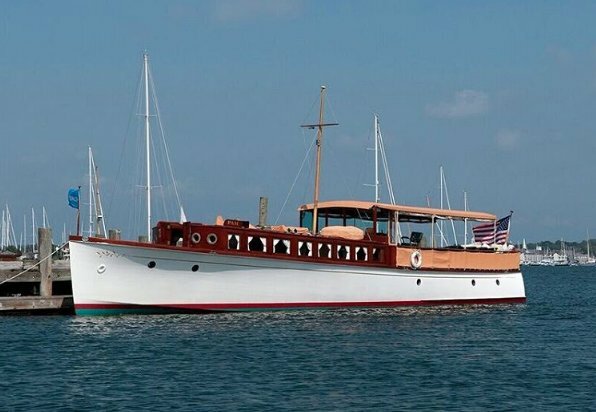 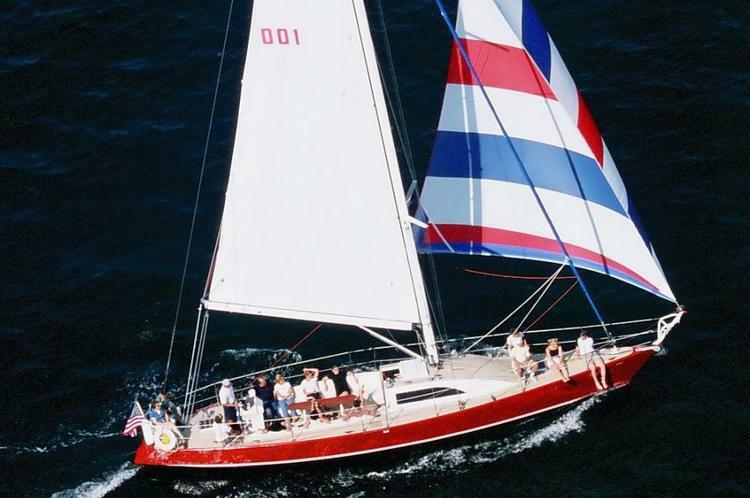 Sail Newport in this Classic Vintage 12 Meter! 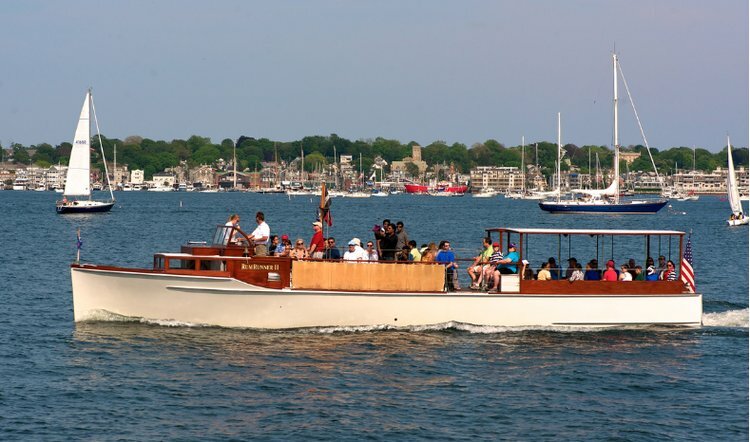 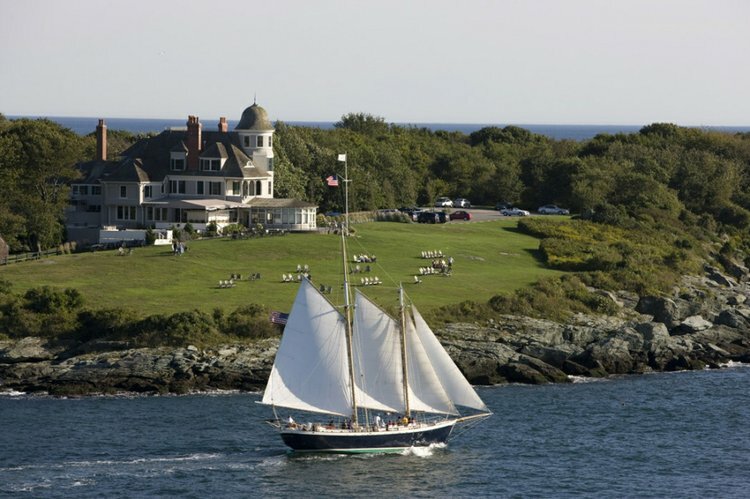 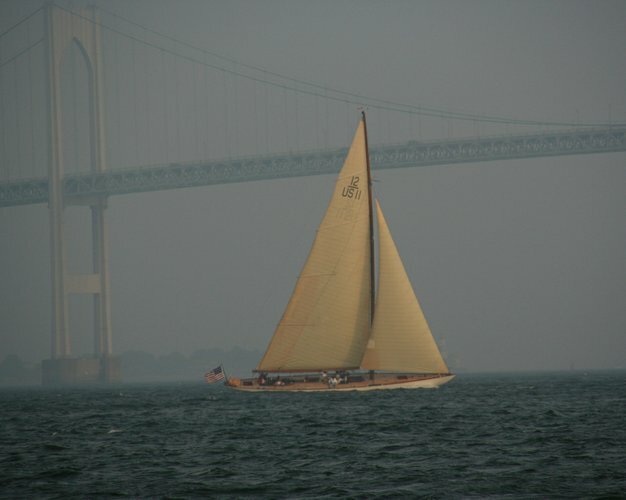 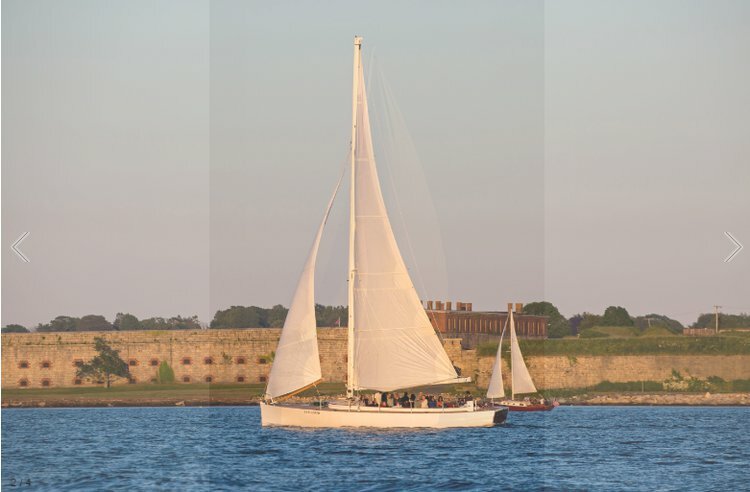 Sail Newport in this Beautiful and Traditional Schooner!